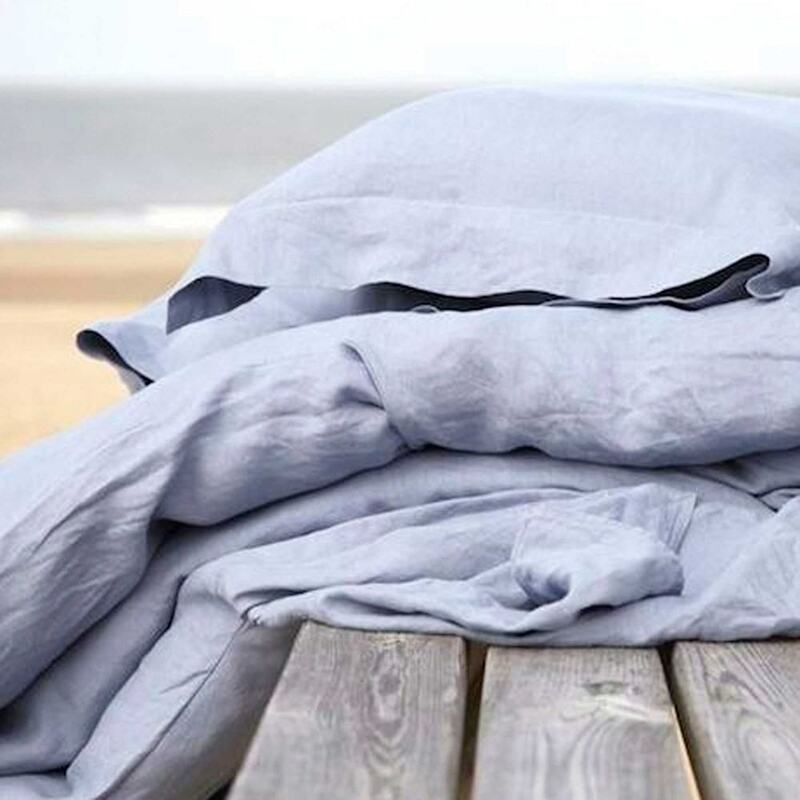 Beautiful new fine Italian linen sheets in muted shades of pale grey, blue, rose and ivory now in store at Plane Tree Farm. Ready made or made to order. This range will be available online soon. Subscribe to our newsletter and stay up to date.